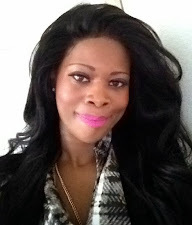 What: We're known for all things Fabulous and of course at Tres Chic Style we do everything BIG! Our reader giveaway consists of not one, but THREE amazing beauty finds guaranteed to deliver a lil' sunshine in your life. During the winter season our most prized possessions... Our Skin, needs an extra dose of TLC'. 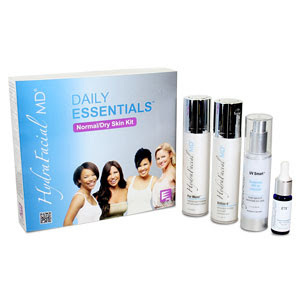 The HydraFacial MD Daily Essentials kits provide you with detoxification, a dose of rejuvination while protecting and targeting specific skin concerns. Antiox - 6 Daily: A daily moisturizer infused with Hyaluronic Acid and a powerful ingredient of Vitamin A, E, White Tea Extract, Horse Chestnut Seed Extract and Rosemary Leaf Extract. All designed to improve the texture and clarity of your skin. ETX Daily Eye Therapy Extract - Bid farewell to those dark circle sand puffiness with a blend of soy peptides and Seaweed extracts. Anti-Aging Skin - Formulated to smooth the appearance of lines, wrinkles.... I'll take two please! If you've skipped a few brow appointments this winter season, you're in luck! 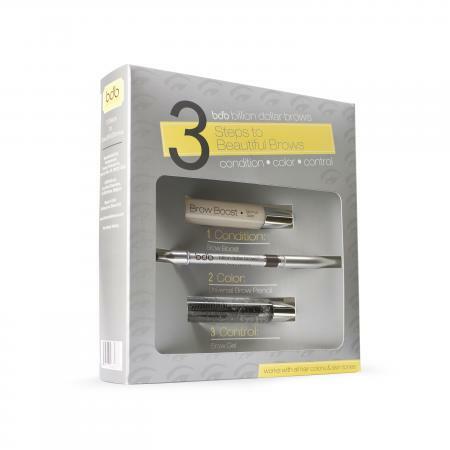 Billionaire Brows allows you Condition, Color and Control your brows into beautiful with three simple steps. With Valentine's day approaching we wanted you to experience the Magnetism of Attraction.The fab minds at Emeshel delivers Art to Life with their inaugural fragrance for women and men in the US. Emeshel X and Y are hand crafted fragrances that stimulate the power of attraction that exists between a man and a woman. Emeshe X is a luxorious fragrance that celebrates women by capturing their natural beauty and ardent spirit. 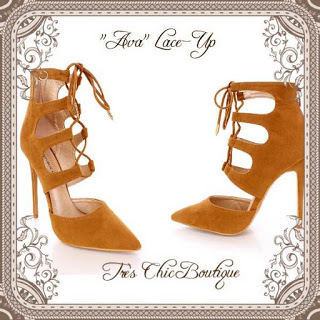 Re-tweet @TresChicStyle with "I Want to Win the Chic Beauty Giveaway"
You MUST follow Tres Chic Style on Twitter & Instagram to qualify. One (1) winner will be chosen at random.